Worm Farming Revealed's Community Help is here! Have you ever wanted help with your worm farm? Have you ever wanted to help others maintain a successful worm system? The WFR community is ever growing and we are here to see you succeed. The "Community-Help-&-Be-Helped" is what I like to call it. 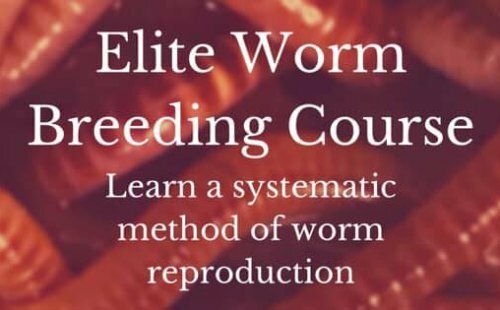 Here, you can ask any question about worm farming, worm poop, even worm gardening tips or help someone figure out that puzzling problem that's been bugging them for months. The only stupid question is the one you don't ask. I wished I had this when I first started my worm system. I was very excited and...Well, long story short they all died. Anyway, no topic is off-topic. We want to know about worm poop, worm tea, worm systems, foods for worms, types of worms, worm products, composting methods, worm pests, etc. This is your community and we need you, I need you, and you need us. Because no one of us has got it all together but all of us together got it ALL. Please answer any questions below or ask your own! We invite you to join us in our efforts to grow the Worm Farming Community by posting all your questions and comments or even stories. This is the place to help those that need your advise and be helped. How do I transfering established worms to new Worm Factory 360? What are these bugs and how do I deal with them? For the 2 18 gallon diy, whats the best way to syphon out the castings? Thinking of finally trying this. Can leachate make you sick? Can you farm the worms from our yard or do we have to buy worms? Want to make compost.